Research indicates that fatigue is implicated in billions of dollars of lost productivity. Workers experiencing fatigue have higher rates of emotional exhaustion, burnout and poor job satisfaction. 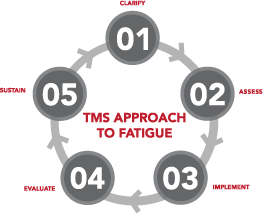 TMS Consulting’s fatigue management and mitigation services introduce a comprehensive leadership-based approach to embedding the right culture to get change. 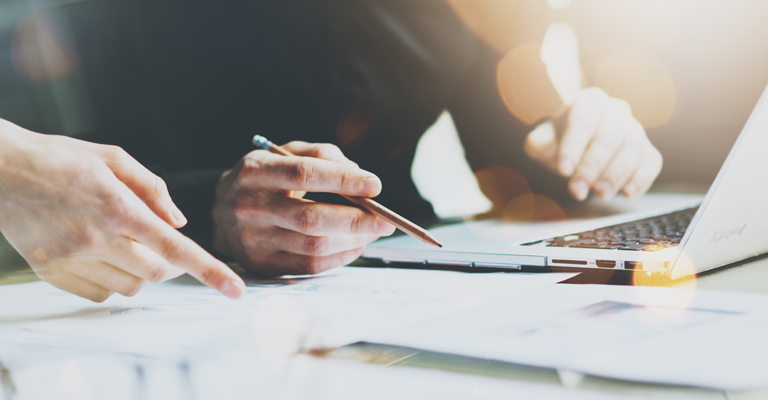 Our Fatigue Risk Management Framework comprehensively analyses the processes in your organisation and combines it with a range of targeted behavioural interventions. 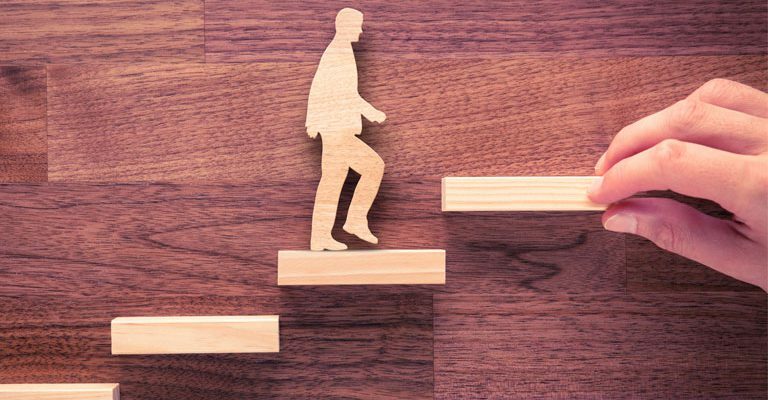 These interventions focus on embedding a culture of fatigue safety and developing highly effective leaders who have the capability to identify and manage fatigue risk in a range of organisational contexts. solutions@tmsconsulting.com.au to find out how we can help.